It’s about time for the kids to go back to school, and that often means big changes in your household. You may notice your dog suffering from anxiety, or even acting out, as the house is emptier during the day and everyone gets into the swing of the new fall routine. 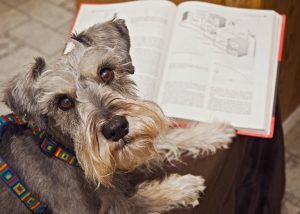 Thankfully, you may be able to prevent these back to school pet problems before they start, or help your pup to make an easier transition. 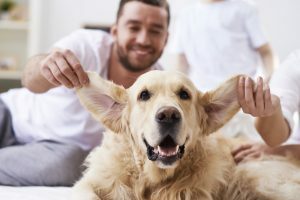 Some pet owners get to experience more than their fair share of ear problems in their furry wards. 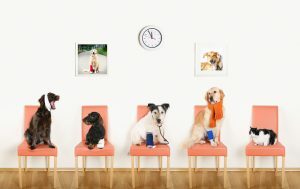 A few of you may even be regulars at Oakland Veterinary Referral Services’ dermatology department. While some ear infections in dogs may be unavoidable, you can help eliminate or minimize the occurrence of many ear infections. Learn more about what you can do to help your dog steer clear of them where possible. Cats know there’s nothing as fascinating as a plain old cardboard box. 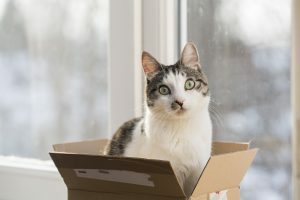 Almost any cat owner who has ever left an empty box lying around for more than a few minutes can attest to this feline behavior. In fact, even non cat owners are familiar with the image of a cat squeezed into a too-small cardboard box. But it begs the question: Just why do cats like boxes so much anyway?